For our Friday Lunch Out Extravaganza (that’s a thing. shut up), M and I decided to try the newly-opened, fancy-looking restaurant very near from where I work. 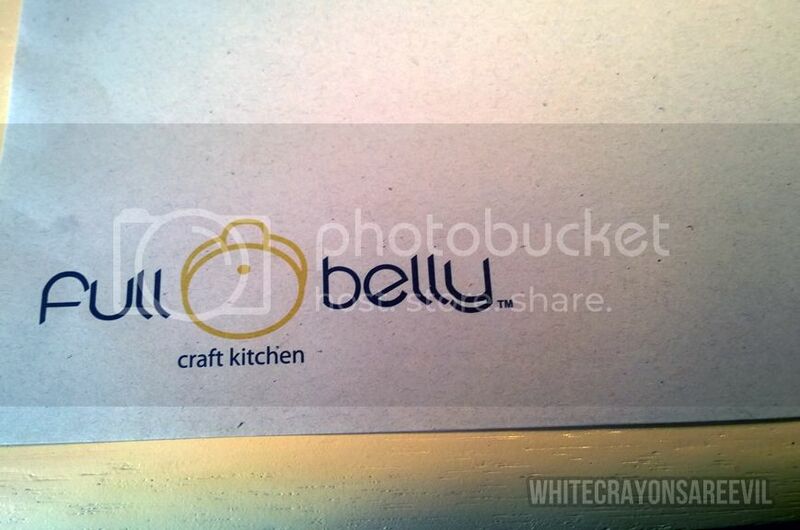 Full Belly Craft Kitchen is situated along Sgt. Esguerra in Quezon City. Country Spice once stood on that location (I think it just re-invented itself. It still uses Country Spice OR). 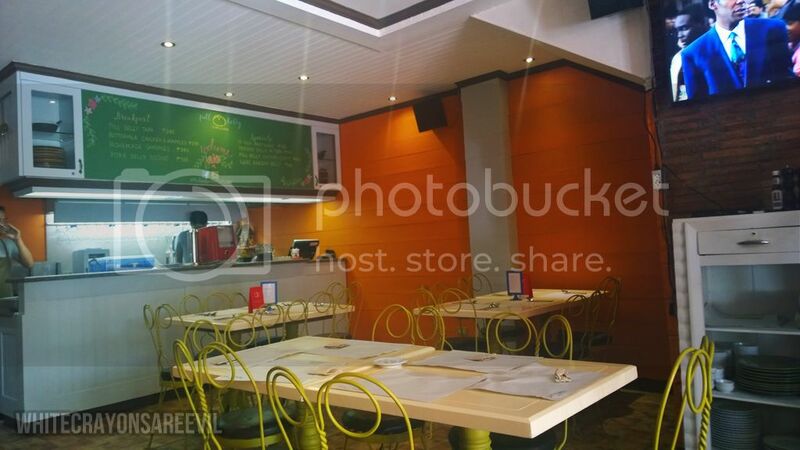 Full Belly Craft Kitchen is next to Historia and Ma Chicken Mami House, and very near Timog Ave. The place looked clean, bright, kindof romantic, and fancy. It’s a perfect place for a perfect lunch date (or breakfast. They serve breakfast from 7a.m., i think). The menu’s a little pricey for our Friday Lunch Out Extravaganza (which is a thing). But for a ‘date lunch’, it’s pretty ok, I guess. Our meals were served with… i don’t know what these were. 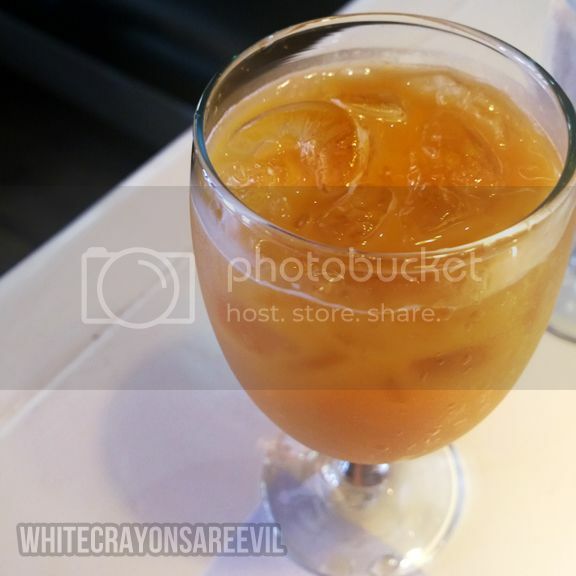 Iced tea? We didn’t even know that our meals came with drinks. It tasted very iced-tea-ish, but, you know, NOT the powder kind you can buy from supermarkets. It tasted home-brewed. It’s a shame, though, that there were too much ice on my drink so I was not able to fully appreciate the drink. 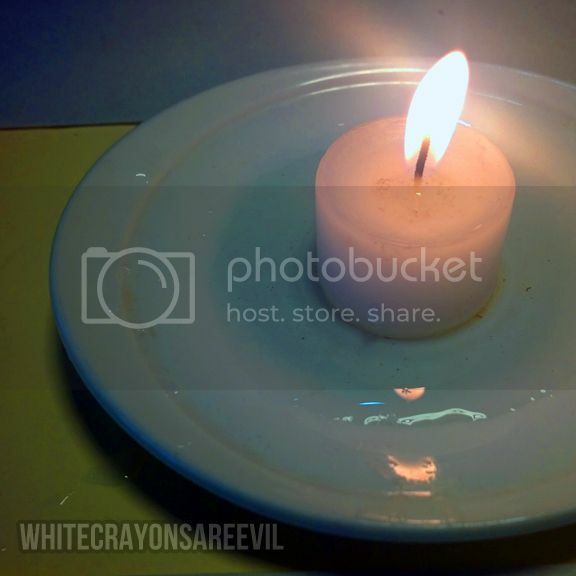 While waiting for our food, Ate placed a candle on our table – and it was 1 in the afternoon. It felt very fancy. Also, hot (it was scorching hot outside already). It made the ambiance very romantic, though. 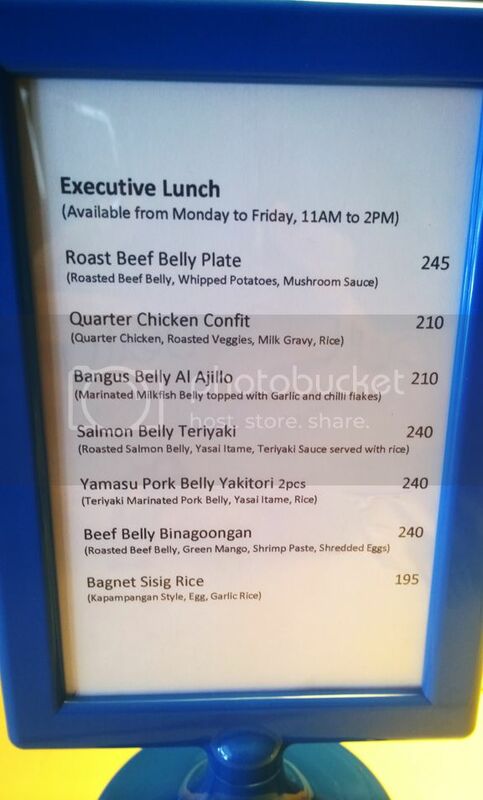 M ordered the Roast Belly Plate from their ‘executive lunch’ menu. 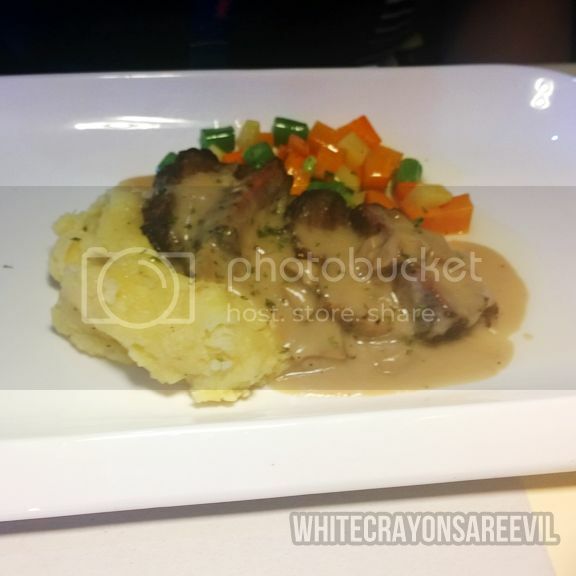 Roast beef belly with whipped potatoes and mushroom sauceIt looked rather appetizing, TBH. I opted for the healthier fish. A closer look.It was a nice meal. The chili and the garlic really brought out the taste of the bangus. 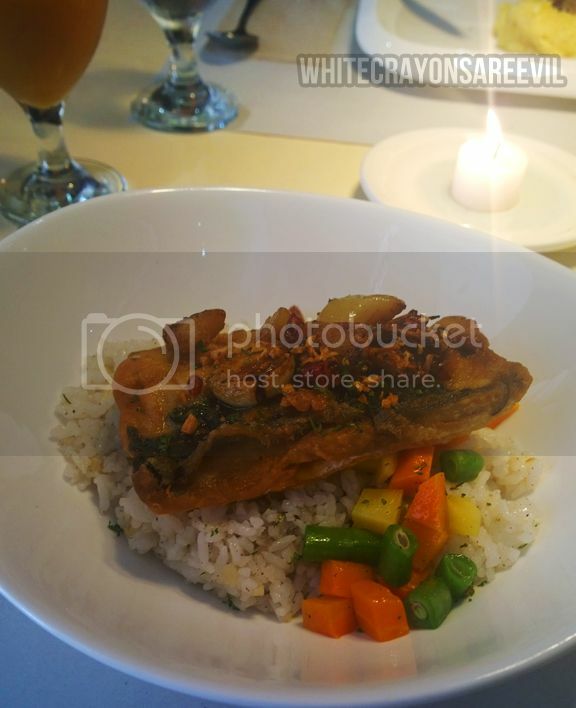 The rice serving was generous, although the fish size was not that large, but enough. 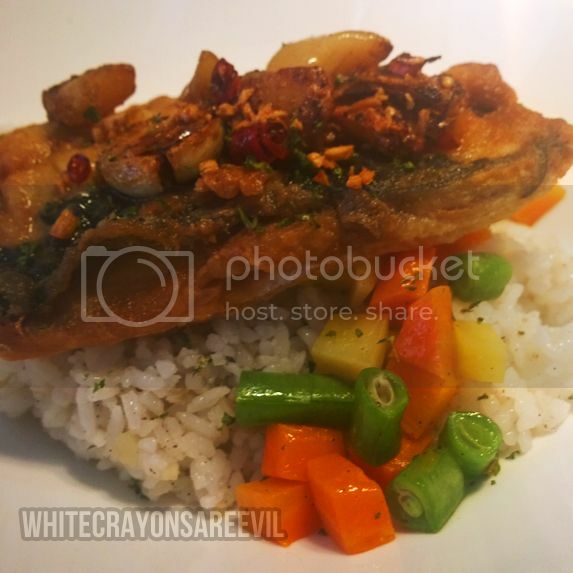 The endI would rather visit J Luna Gastropub if ever I have a craving for bangus. Their serving’s larger, and it’s more inexpensive. 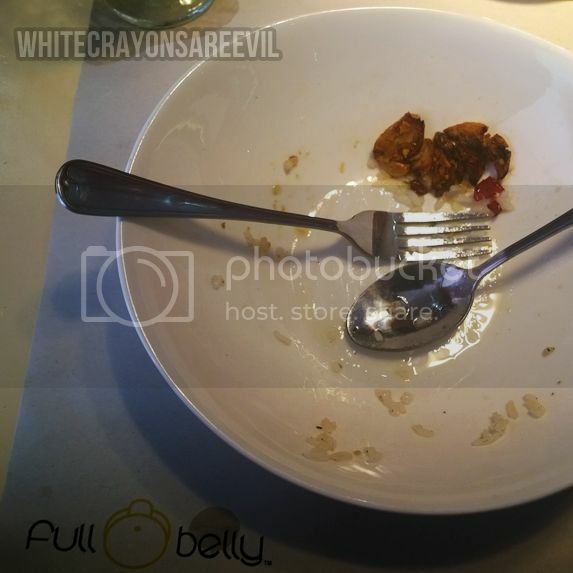 Although, Full Belly served me the meatier ‘belly’ part, and I found this to have a more distinct taste. New York Style Baked Cheesecake served with Homemade Bacon JamYes, you read that right. 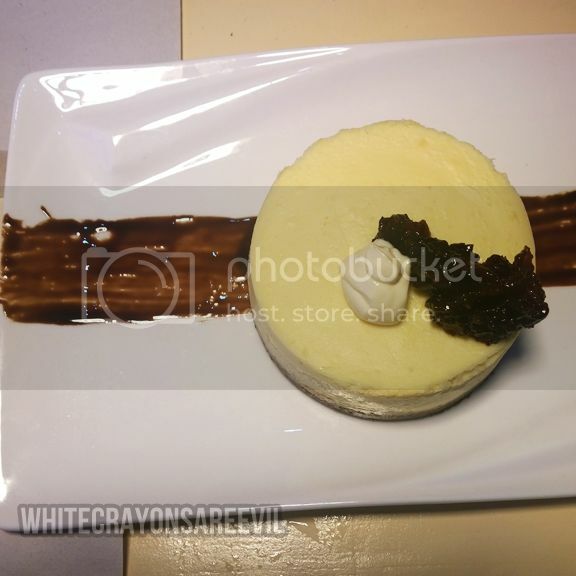 Cheesecake with bacon jam. BACON JAM! The cheesecake’s ok. I’ve tasted better cheesecakes. The bacon jam made it extraordinary. At first, I was eating the jam on its own (M does not eat bacon. Yey for me! ), then I tried mixing it with the cheesecake and it was spectacular. It just… worked. The bacon jam reminded me of tocino, but it has a tangy, zest taste which made it work as a dessert.